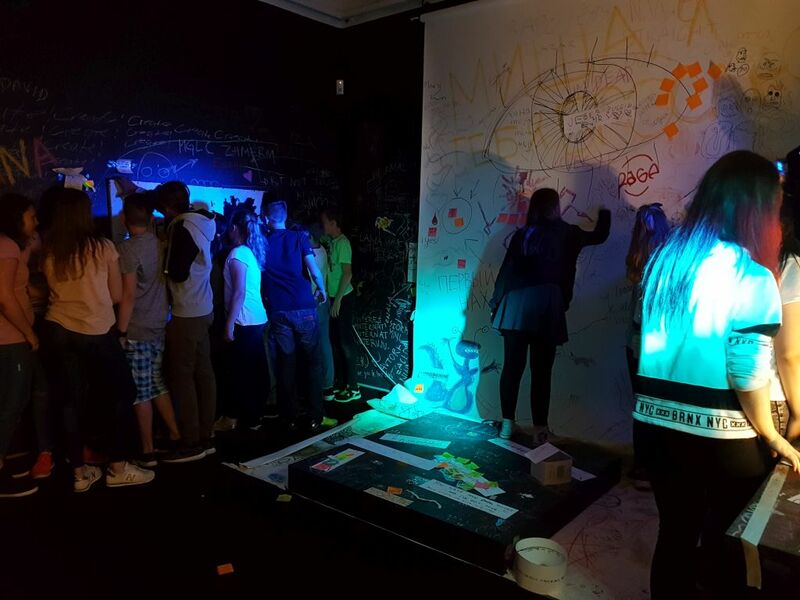 MGLC provides training and education in the field of modern and contemporary visual and graphic art by actively involving various target groups and age ranges in its events, exhibitions and programmes. The programme for children, school pupils, young people and students includes guided tours of the exhibitions, printmaking demonstrations, workshops as well as the organization of an Art Day in the Gallery. The programmes are tailored to different age groups, their needs and prior knowledge. Visits should be arranged one week prior to the event being run. Guided tours of temporary exhibitions are mostly suitable for the pupils of primary school and for the preschool children. 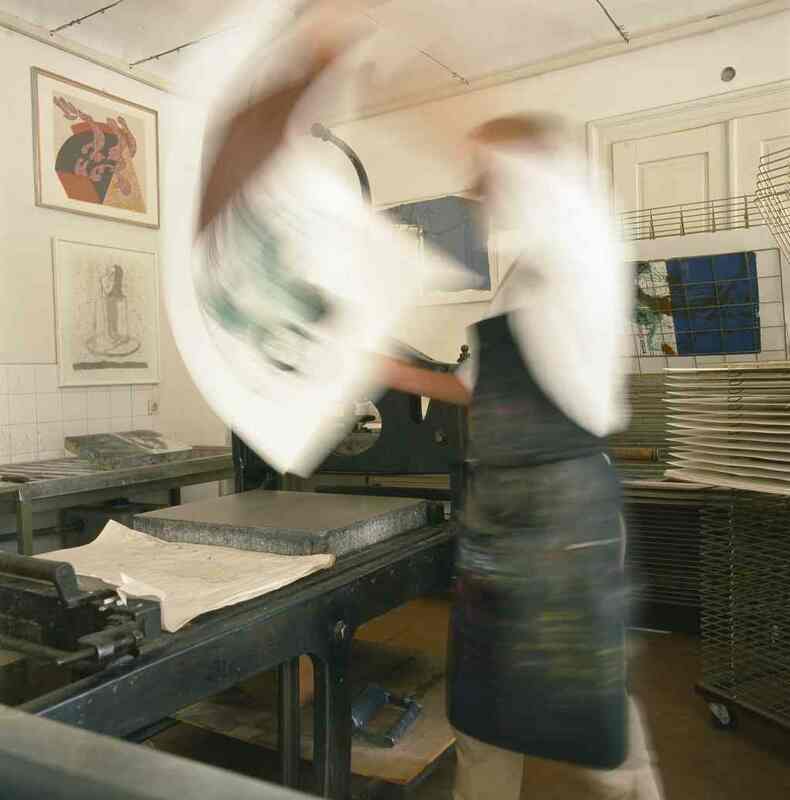 By arrangement, these can be supplemented with worksheets, a short workshop, animation or activity from the regular programme of printmaking workshops and demonstrations. The activities are conducted by the museum counsellor for education and events, gallery animators and print master. 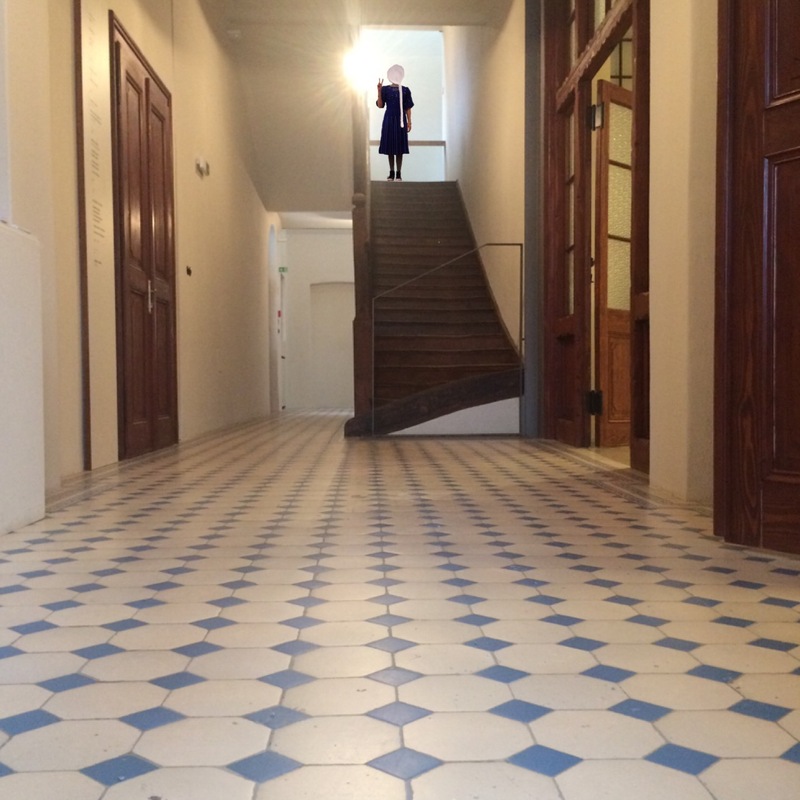 The International Centre of Graphic Arts is celebrating 30 years of its existence. On this occasion we have prepared an exhibition in collaboration with two similar institutions from Belgrade and Philadelphia. 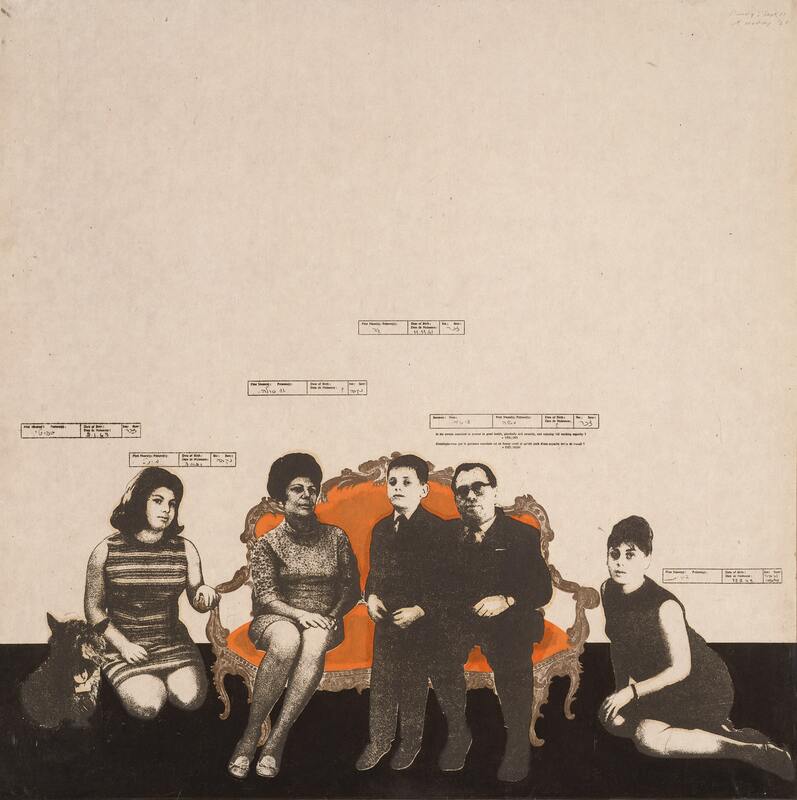 The exhibition, which is conceived as an exhibition of (three smaller) exhibitions, presents the centres and the works from their collections as well as current production. 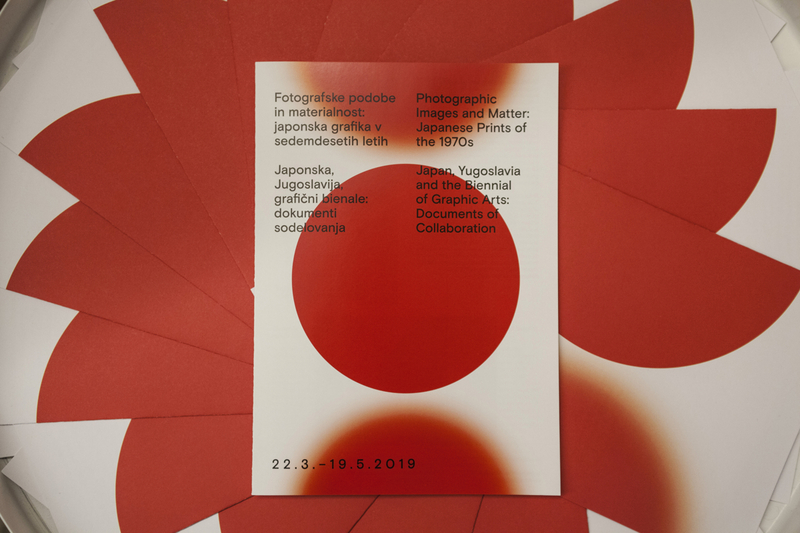 The key themes of the visit are: presentation of the three centres of printmaking as the current state of creativity within the graphic arts, diversity of mediums and genres, as well as developmental directions of the visual and graphic arts. The viewing of the exhibition will be conceived interactively. We recommend this to be supplemented with an activity from the regular programme of workshops and demonstrations. The exhibition will also be adapted for viewing by visitors with special needs (sensory impairments). Tomas Vu is an American artist, who received the Audience Award of the 30th Biennial of Graphic Arts (2013). The prints and texts – the graffiti that cover the portraits – come from the collaborative installation by Tomas Vu and Rirkrit Tiravanija at the Colombian-American library in Bogotá. Wherever the installation GREEN GO HOME is put on view, a spirit of resistance is invoked – resistance against the invader, the colonial power, the repressive government. Each figure represented by the portraits is revolutionary – revealing itself to the viewer as someone addressing the condition of the graffiti text. GREEN GO HOME is a wall of resisters, and of resistance. The exhibition will be a "live" presentation. It will change through its "gallery time" and "breathe" with its visitors, who will be invited to take an active role in attending, transforming and co-creating it. And what is actually a fanzine or a zine? This is a "do it yourself" publication, which can be produced by anyone using low-cost technologies, such as photocopying, if only they possess the idea or desire to do so. Young people today are embarking upon production by adopting the following methods: DIY (Do It Yourself), DITO (Do It TOgether) and DIWO (Do It With Others). During the course of the exhibition, a "fourth method" or programme is being introduced for school groups: DIU (Do It with Us). The guided tours and presentations will be spiced up by screen-printing and Risograph printing workshops, conducted by the authors. School groups visiting the exhibition will also be invited to create their own page of the fanzine. All pages will be included into a joint publication and will be announced publicly after the closing of the exhibition. 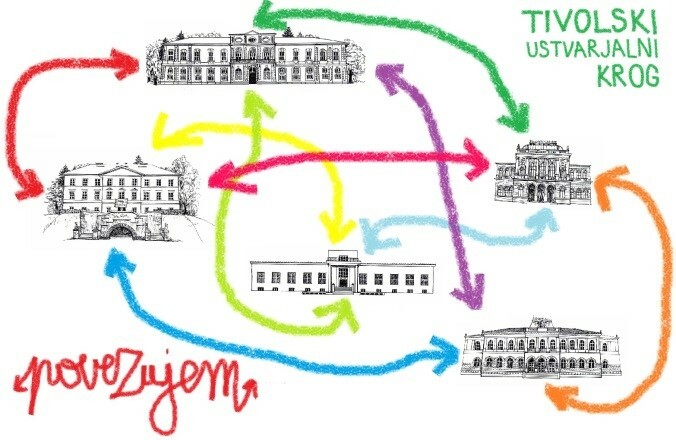 This edition will be presented in the main exhibition condensed in its local Tivoli Park – at MGLC and in the renovated and newly opened Švicarija building. 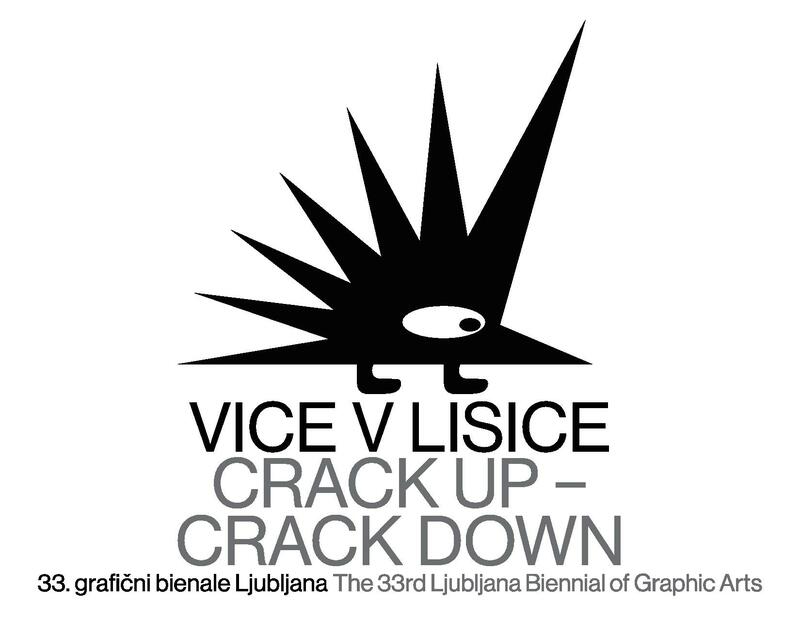 The traditional exhibition of the recipient of the Grand Prize of the previous Biennial, Ištvan Išt Huzjan will be held at the Ljubljana City Art Museum. 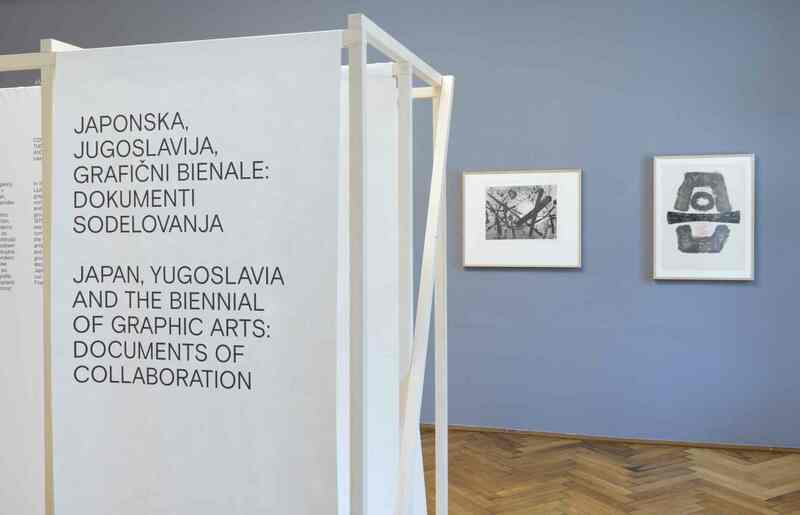 Accompanying exhibitions will be organized by the city's galleries: Škuc Gallery, Jakopič Gallery and Kresija Gallery. A special screen-printing workshop with prints made on a T-shirt or other piece of fabric. Programme and timing structure by prior agreement. Workshop of printing on plastic bags. Three-day workshop of comic strips and printmaking. The programme is run according to previously announced timeframes. Upon the invitation of schools, we join classes to carry out a visiting printmaking workshop with a brief presentation on printmaking and demonstration. The participants of the workshops and courses receive a certificate of participation.